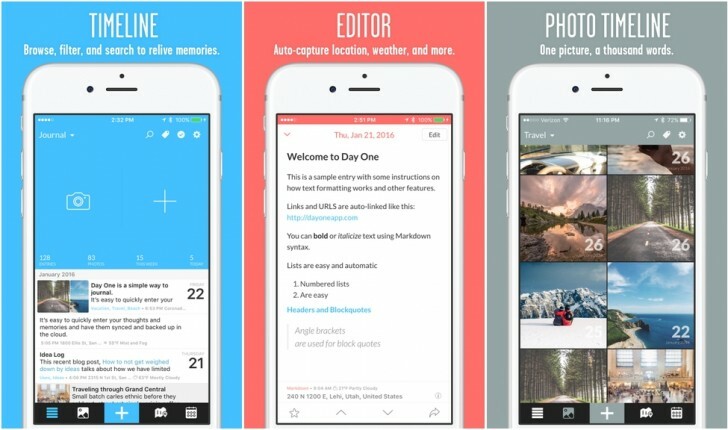 The original Day One was a journaling app for iOS. The new one still does that, but with a few new features, such multiple photos per entry, multiple journals with unique names and colors, custom reminders, entry management, timeline filters, timezone support, 3D touch support, map view, Day One Sync 2.0, and more. Remember The Milk is a to-do app that just got a massive update. 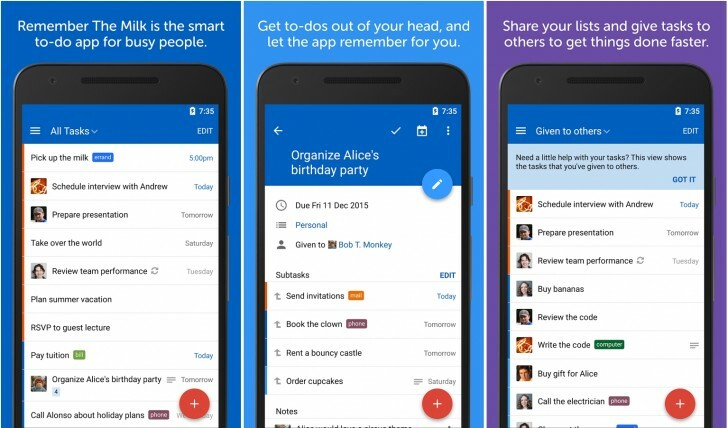 New features include subtasks that breaks down your tasks into smaller, more manageable tasks, drag and drop reordering, colored tags, organized sidebar navigation, custom sorting and grouping, list sharing, ability to give tasks to your contacts to complete, and a lot more, including a brand new interface. The app is available on iOS, Android, Mac, and the web. 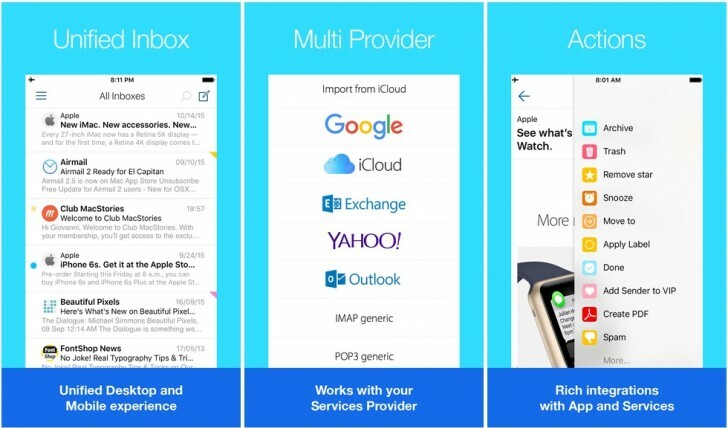 Airmail is a popular email client for OS X, and it is now on the iPhone. Airmail on the iPhone is a powerful and highly customizable email app, with everything you'd want in an email client, and more, including support for 3D Touch on the new iPhones and iCloud sync with the desktop client. Recommended for those who are looking for an alternative for the default Mail app. 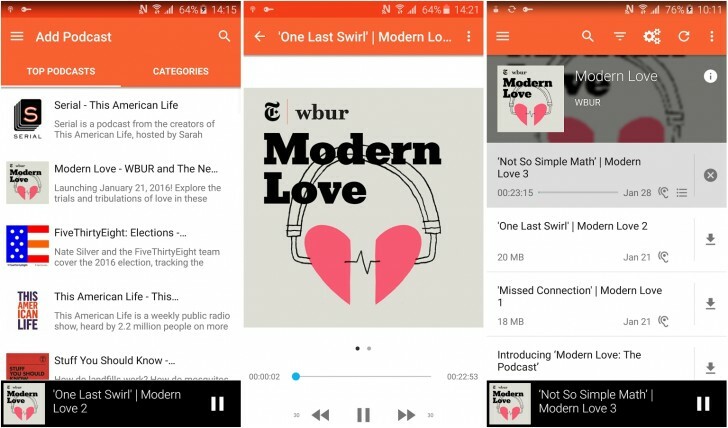 CastBox is a free podcast app for Android. You can listen to hundreds of free podcasts and radio stations and subscribe to them so new episodes are downloaded as they are available. Splash Cars is a top down driving game where you race around literally painting the town red, or any other color. While you do that, you also have to avoid the cops, and get other people to join in your crusade to color your surroundings. It's more fun than it sounds. Adventures of Mana is a remaster of the Game Boy classic Final Fantasy Adventure. It's a classic action RPG and should be right up the alley for Final Fantasy fans. It's also worth a shot if you haven't played FF or RPG games before but want to give the genre a try.